Congratulations to Ella Watson, MSU Gallery Director! Featured at the Holter Museum of Art until April! Feeling in Color features the work of Ella Watson, a new Bozeman artist using geographic formations to understand life’s challenges. From an early age, Watson used art of many mediums to help her make sense of medical and family difficulties. Working in a richly colored wax medium, she now creates deeply textured work that expresses the transient and formative natures of both strife and good fortune in life. This workshop is free of charge, but please call (406) 442-6400 ext. 104 to reserve your space. What do you want to be? What do you want to do? This class is all about your abilities – those you know well and those you are still developing. Watson will touch on color theory and line drawing. By re-envisioning their difficulties as special challenges, students will spend the class reimagining and depicting themselves as superheroes. The Holter Museum of Art is proud to host Feeling in Color, an exhibition featuring the work of Ella Watson, a Bozeman artist using geographic formations to understand life’s challenges. From an early age, Watson used art of many mediums to help her make sense of medical and family difficulties, and she is sharing what she learned through a partnership between the Holter’s Operation Healing Arts Program and St. Peter’s Hospital. Across three workshops, Watson will begin to show students how they can express their own challenging experiences through drawing and storytelling. Anyone who is dealing with a medical issue or personal struggle may join any or all of the classes. Classes are free of charge, but please call (406) 442-6400 ext. 104 to reserve your space. Art supplies will be available for participants to use during each class. However, students wishing to continue with their art can purchase the following supplies. 1:30 to 3:00 pmThis workshop is free of charge, but please call (406) 442-6400 ext. 104 to reserve your space. How do you interact with the community of characters in your life? This class weaves everything students have learned up to this point together. Taking their personal depictions and superhero characters, students will create short drawn or written stories about their day to day life with their personal afflictions or difficulties. 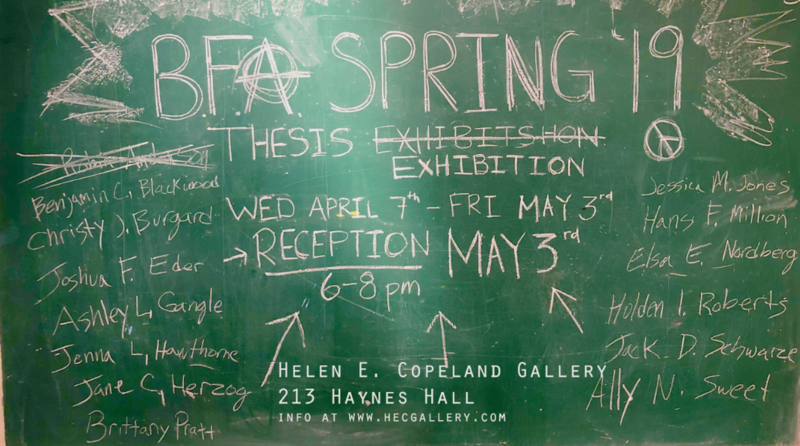 Next postMSU Faculty Art Show Opens Friday!